It’s important to schedule a spring HVAC maintenance session to ensure your air conditioner unit is ready for the cooling season. Switching the filter and cleaning the ductwork will boost the HVAC system’s efficiency and save money on your cooling expenses. Check out our simple spring cleaning checklist for the HVAC unit in your Fort Myers, Florida, home. Always check the filter on the air conditioner before you turn it on for the cooling season. A dirty filter greatly hinders the HVAC system’s efficiency and negatively impacts its ability to improve indoor air quality. Continue to replace the filter once a month while cooling the house. Check it once every 15 days if you have indoor pets to see if it’s clogged with pet dander. Dirt and dust buildup in the ductwork throughout the heating season. This grime worsens allergy and asthma symptoms and impedes the HVAC system’s airflow, which increases your cooling expenses. The best way to remedy this problem is to clean the ductwork. This is an HVAC task to leave in the hands of a professional HVAC contractor. As a bonus, the contractor can fix wear and tear on the ductwork, which is essential to eliminating air leaks. Ask the contractor to assess your home’s windows and doors for air leaks as well. Sealing these leaks makes it easier for the HVAC unit to cool your home. One of the simplest ways to improve the HVAC’s efficiency is to clear the clutter in your home. 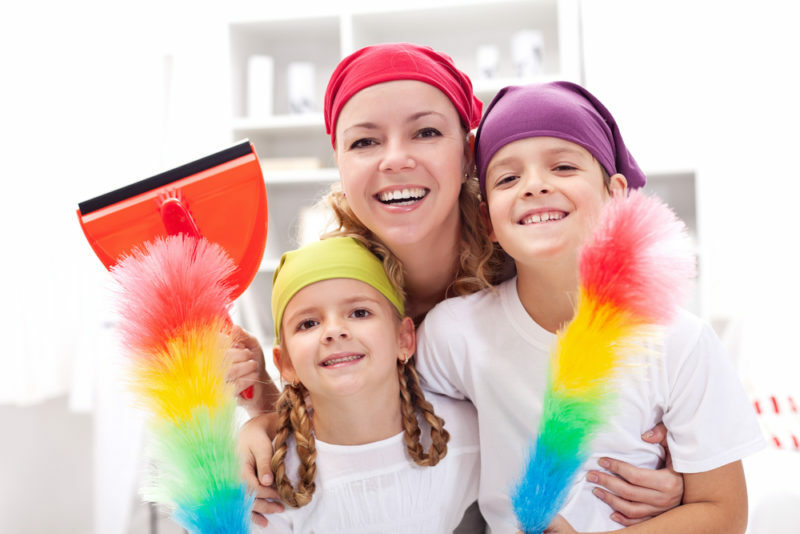 Dust collects on clutter, which ends up making its way into the ductwork and impedes the system’s airflow. Spring is the perfect time to have a yard sale and to do some deep cleaning. Certified Heating and Cooling Inc. specializes in a variety of HVAC installation, repair, and maintenance services. Contact us today at 239-205-8342 to schedule a spring maintenance session for your home’s HVAC system.